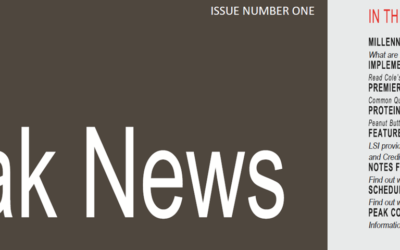 Peak’s Summer Edition Newsletter has been published! 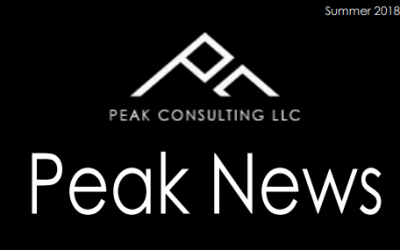 Our newsletter has information on Peak’s User Conference in September along with articles on Loan Hot topics, Deposit Charge off automation, Conversion Process Management, and more. Please click below to view our newsletter. For more information on Peak Consulting LLC, please contact us at info@peakconsultingllc.com.